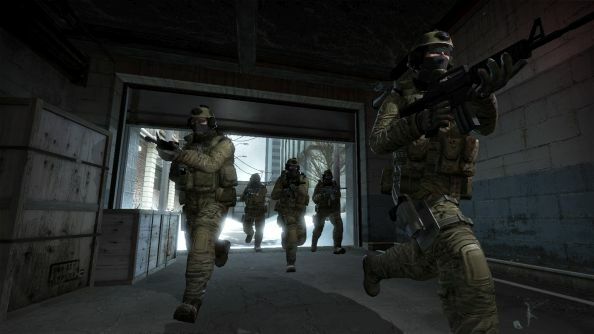 Action has been taken against a Chinese team thought to have been involved in fixing competitive CS:GO matches. On July 3, 2017, CS:GO team T.O.T. knocked out favourites EMP in a shock 16-3 victory at the World Cyber Arena (WCA) Tournament Classic. According to Slingshot, the surprise win helped two betting accounts – whose names and photos “looked like they belonged to two players from EMP” – secure sizeable wins. Wondering what’s new in CS:GO? Here’s the latest changes to the world’s best FPS. The WCA have now released a statement, confirming they have investigated the “dubious match” and are satisfied T.O.T. were guilty of “subbing actions” given five players suddenly switched IP addresses mid-game, suggesting the team had substituted all five players without alerting the tournament officials. Substituting players in competitive matches is permitted in emergencies and when a team member is unable to play. Used strategically, however, they can give a team an unfair advantage in tournaments. As a consequence, T.O.T. have now had their win converted to a 2-0 loss, and been excluded from the WCA 2017 Tournament Platform Classic. Its coach and five of its players have also received year-long bans. But that’s not all. It’s also been reported that evidence of match throwing – in this case, screenshots of conversations from T.O.T. players offering to “win, lose or change the outcomes of matches” – has also emerged in the Chinese media. While there’s no evidence of any wrongdoing on EMP’s part (after all, anyone could create the betting accounts and use whatever names/photos they want), the team manager has taken to Chinese social media website Baidu offering a reward to anyone who can prove his players have also been involved in nefarious behaviour.